Collect and drop off your device at the Taipei Taoyuan Airport (TPE) or get it delivered to your home - easy and convenient! Useful, good to use in the USA. Stay connected 24/7 while you're traveling in the United States and share your best travel moments while on the go. Never miss a post, a big update, and even work on the go with a portable 4G WiFi device. 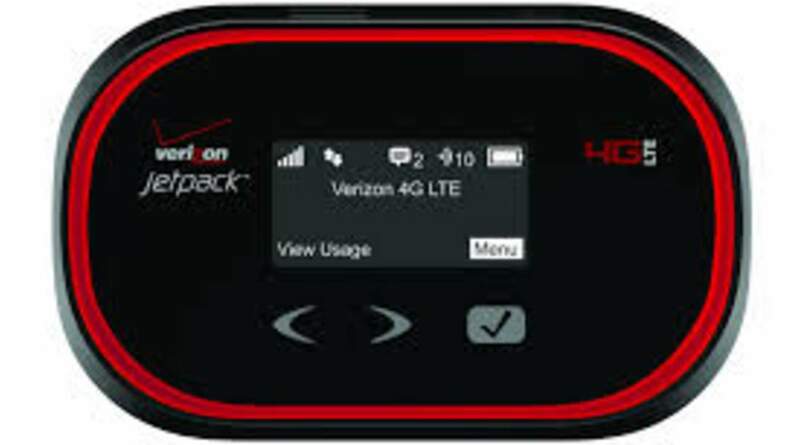 Connect up to 10 different devices at once and enjoy unlimited data with reliable speeds. No need to worry about running out of battery too because one charge cycle lasts for about 8 hours - perfect for long-haul travels across the United States! 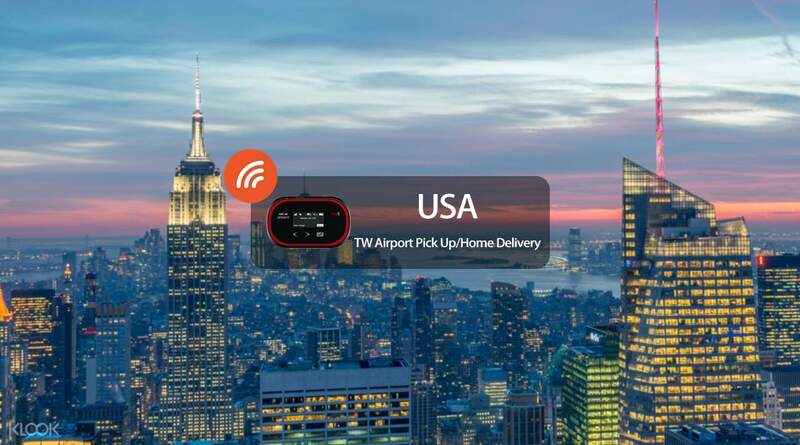 Just pick up your device before you leave the airport, or even have it delivered directly to your home in Taiwan - easy and convenient! Useful, good to use in the USA. Useful, good to use in the USA. To New York, google map and web browser ok, but a little bit slow. I don’t know why we couldn’t use YouTube and apple App Store then. To New York, google map and web browser ok, but a little bit slow. I don’t know why we couldn’t use YouTube and apple App Store then. KLOOK before departure staff have specially called to notice should be noted, very intimate, if necessary will be in the use of KLOOK Road! 出發前KLOOK人員有特地打電話來通知應注意事項，非常貼心，如有需要一定會在使用KLOOK客路! Airport direct change, ultra convenience. Signal is also very 穏, CP value is high! 機場直接換，超便利。訊號也很穏，CP值高!